Twinkle Khanna's Savage Message To Husband Akshay Will Blow Your Mind! The film 2.0 is already creating a lot of buzz in the industry.The launch was also very well received too. 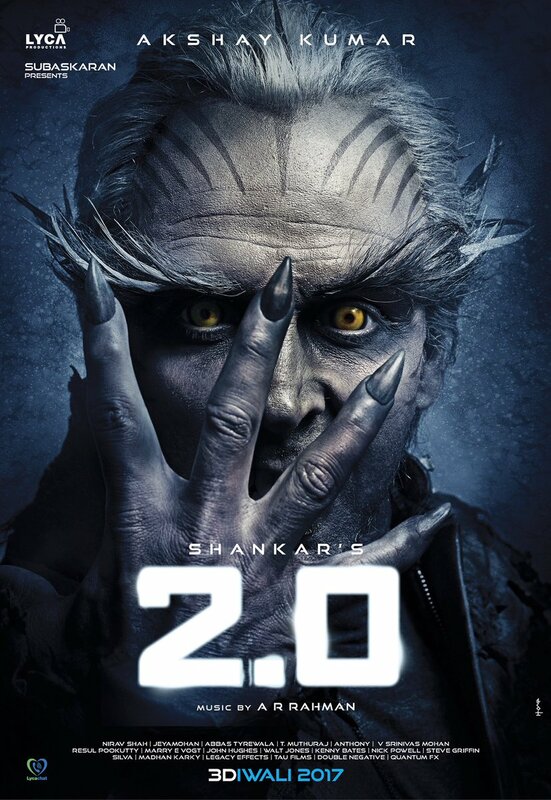 Akshay Kumar is going to team up with superstar Rajinikanth and the posters are already out! Also read: 4 Reasons Why Rajinikanth-Akshay’s 2.0 Could Be Bigger Than Baahubali for Bollywood! Oh my god, that was really savage, if you know what we mean! Akshay Kumar And Twinkle Khanna Outdid Each Other On Their Anniversary! 16 Pictures That Reflect Twinkle Khanna's Beautiful Life As A Mother! 26 Rare Photos of Akshay Kumar That We Bet You Haven't Seen!